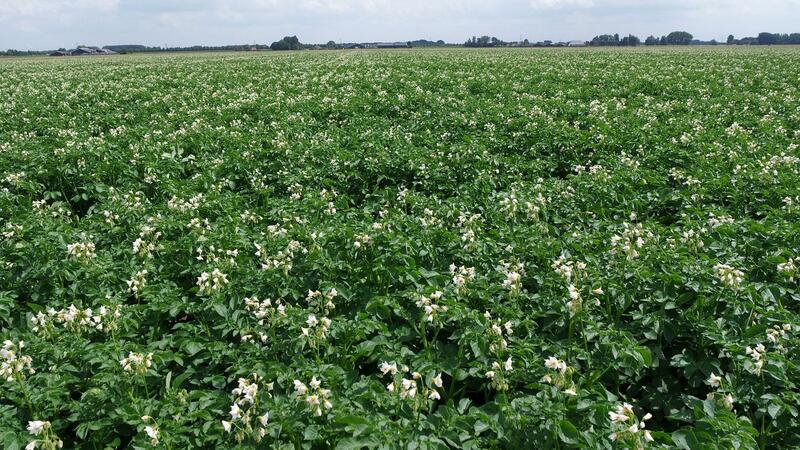 The most critical time for arable crops is just after planting or sowing. 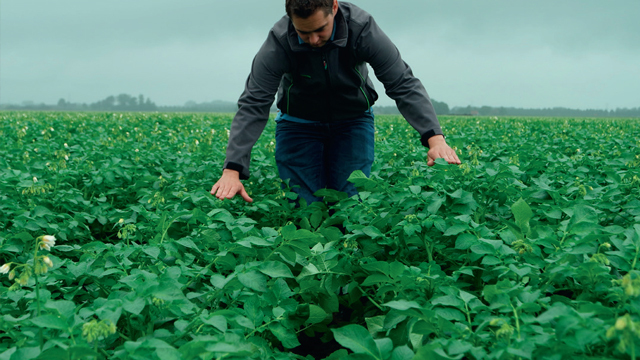 Circumstances such as increasingly extreme weather conditions, poor soil life or soil conditions and the excessive use of chemical fertilisers do not facilitate the initial crop growth. Maximum and high-quality yields can only be obtained on soils with a good soil structure and a diverse and active soil life. The diversity and activity of the soil life enable the soil processes to run optimally. Mutual competition between the various organisms slows down the growth of harmful organisms, which reduces the risk of diseases. A good soil quality and a diverse soil life make plant roots develop better and plants grow more robustly. 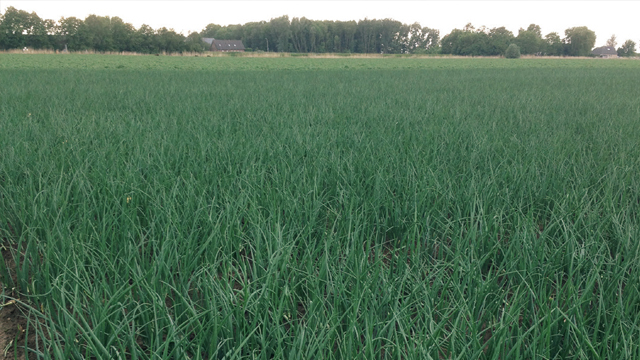 The vegetal raw materials in DCM VIVISOL®-AGRI are rich in both rapidly degradable and stable organic matter. The rapidly degradable organic matter stimulates the activity of the soil life. The stable organic matter increases the humus content in the root zone. The soil micro-organisms, stimulated by adding DCM VIVISOL®-AGRI, convert organic matter into nutrients for themselves and for the plants. During these soil processes, humic and fulvic acids are naturally released. The nutrients in the soil become and remain more available for the plant roots. The extra bacteria (Bacillus sp. including Bacillus amyloliquefaciens) colonize the rhizosphere, release the phosphorus present in the soil and make it uptakeable for the plant roots, which is ideal for soils with a high phosphorus level. 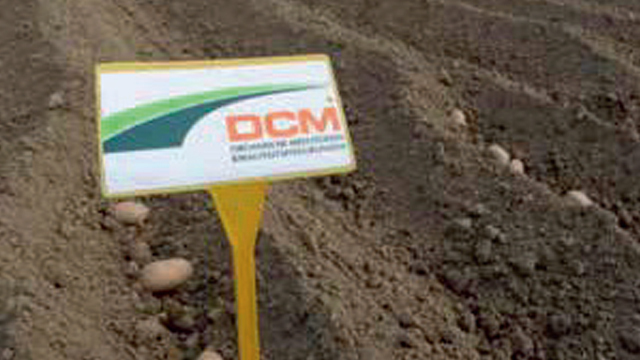 DCM VIVISOL®-AGRI is a soil improver in a specifically sieved MINIGRAN® fraction. Because of their diameter of 1 to 2 mm, these small homogeneously composed granules can be spread evenly and accurately with all types of microgranulate spreaders. As a result the MINIGRAN® granules are in the immediate vicinity of the young roots guaranteeing a fast colonization of the rhizosphere. Sowing or planting and spreading in one go!